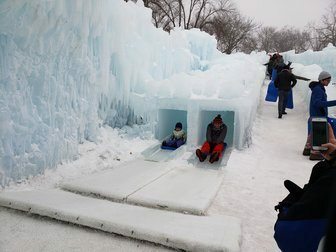 The Ice Castles is back in the Twin Cities and has set up shop, er icicles, in Excelsior. 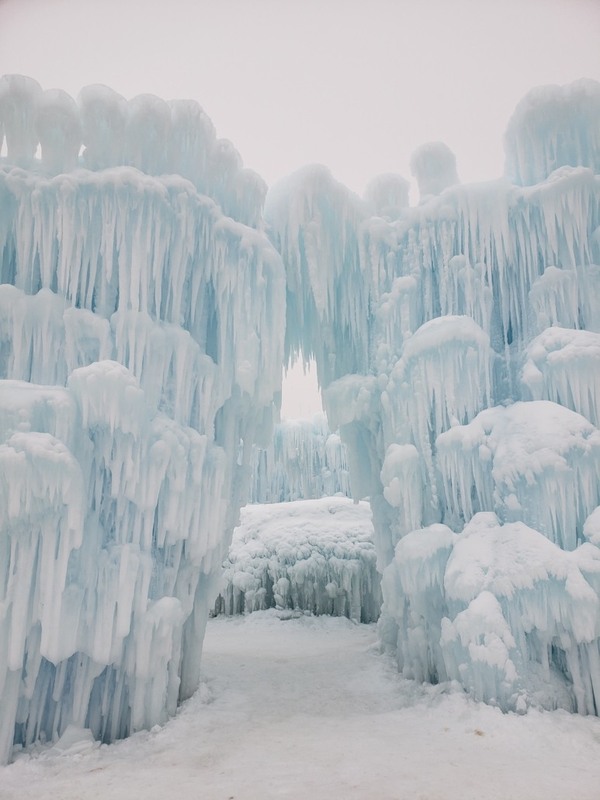 This winter spectacle includes whimsical music, visits from Anna & Elsa, ice slides and walls of towering ice. 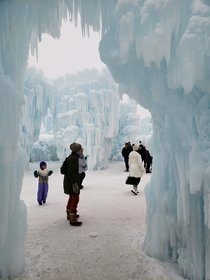 It’s largely an attraction for families but there were also plenty of couples taking selfies behind the gorgeous ice backdrop. 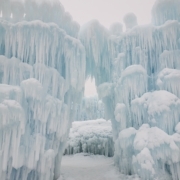 Ice Castles is in Excelsior “while the ice lasts.” Tickets start at $10.95 for adults and $7.95 for kids.